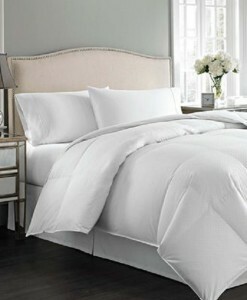 This INC Medici Twin Comforter is alluring at every angle. 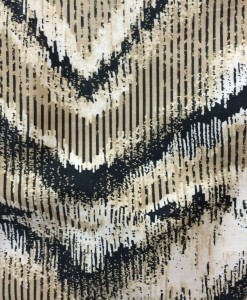 This stunning collection exudes sophistication with abstract patterns that adorn the landscape-a bold interpretation of modern style. 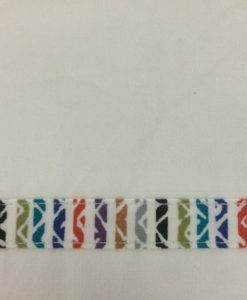 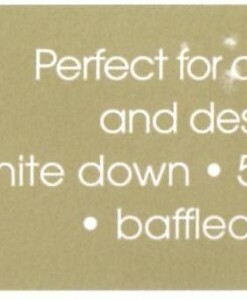 Reverses to a solid design. 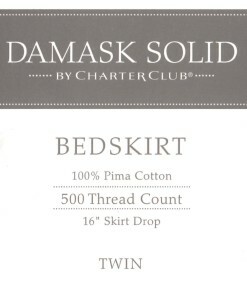 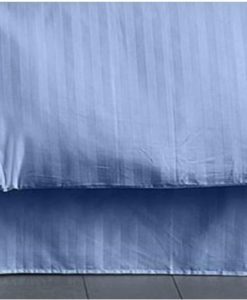 This John Robshaw Choti Indigo Twin Fitted Sheet is crafted in a soft 200-thread count cotton percale. 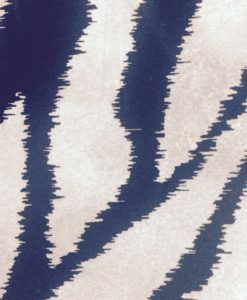 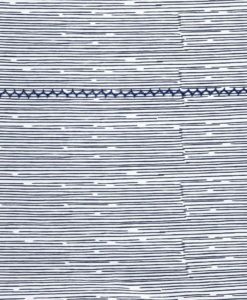 This Indian-inspired sheet feature a lined block print in indigo on white with zig zag stitching at the cuff of the flat sheet and pillowcases. 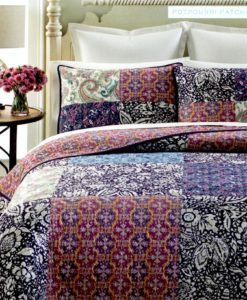 This John Robshaw Kaira Twin Duvet Cover was inspired by the unique, vibrant colors and scenery of Robshaw’s travels in Sri Lanka and Thailand. 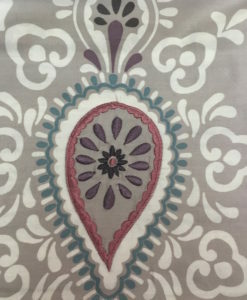 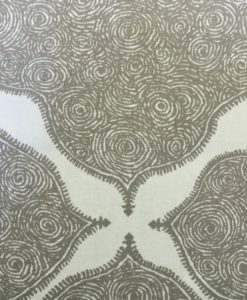 The hand-drawn lined medallion print in soft grey on this duvet evokes a sense of relaxation. 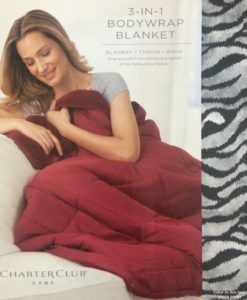 Clean, casual & comfortable. 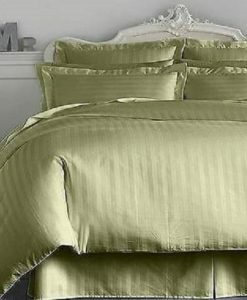 This Lacoste Brushed Twill Lemon Drop Twin Duvet Set is essential to any well-dressed bed. 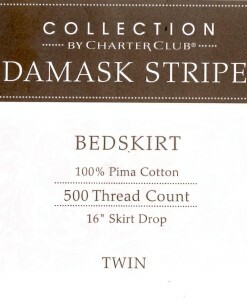 Brushed twill fabric and over-sized buttoned accents create a classic, preppy look. 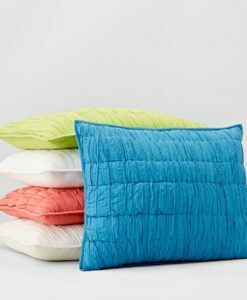 Martha Stewart Antique Market Twin Quilt Set is a modern play on a classic style. 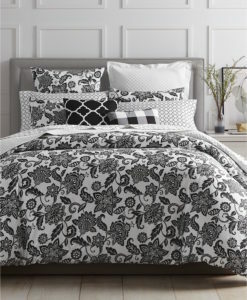 This stunning set will reinvigorate your bedroom’s look and feel with an updated patchwork-inspired print at the face reversing to a unique geometric pattern. 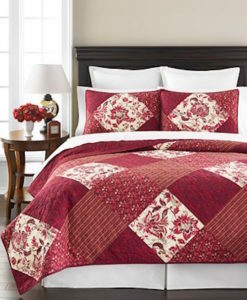 Showcasing timeless channel quilting and a vibrant color palette this bedding takes your ensemble to the next level. 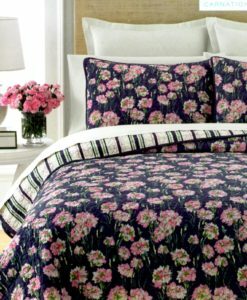 This Martha Stewart Carnation Field Twin 2 Piece Quilt Set boasts a delicate all over carnation print that makes this bedding a sweet dream! 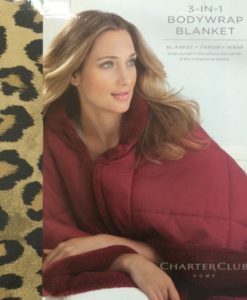 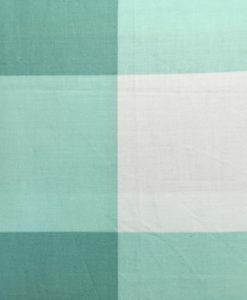 The quilt reverses to a soft stripe pattern and with the 100% cotton cover and fill this is perfect for a light look in the warm season or add it to your current ensemble for an extra layer on those chilly nights! 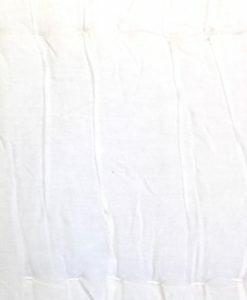 This Martha Stewart Dawn Blossom Standard Sham is the epitome of clean & refreshing. 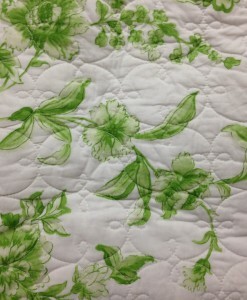 The Dawn Blossom sham features lush green botanicals upon a quilted white background to give your room a crisp look. 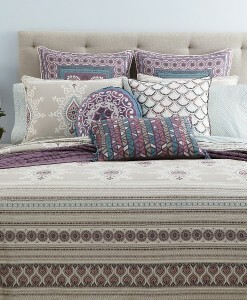 Coordinate with the Dawn Blossom bedding or add it to your current ensemble for a fresh update! 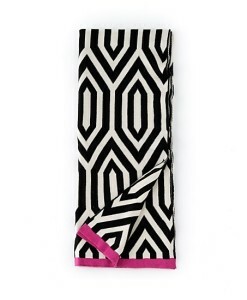 Shop for all Martha Stewart sale items here. 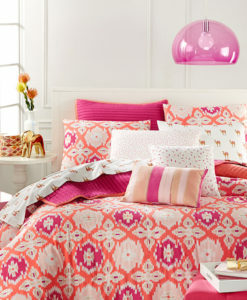 This Martha Stewart Desert Flower Twin XL Comforter Set boasts vibrant hues of pink and orange turn your bedroom into an oasis! 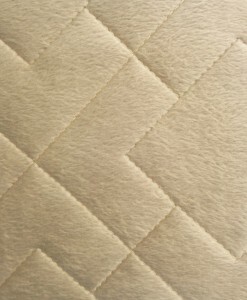 This Martha Stewart Diamond Plush Twin Quilt Set provides only the best for your bed, offering stunning geometric stitching across the quilts lush camel hue for subtle architectural elegance. 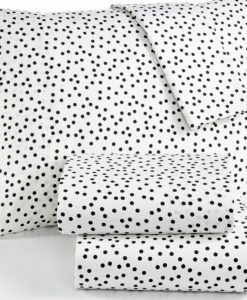 This Martha Stewart Dotty Twin XL Sheet Set is a fresh new collection designed for those who love to express their personal style. 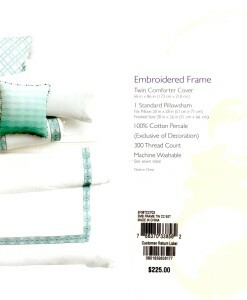 Add this 100% cotton sheet set to the Martha Stewart Night Blooms comforter set for a total bedroom makeover! 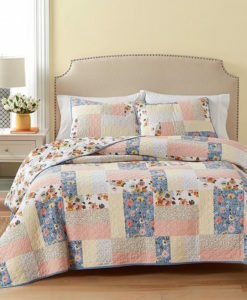 Refresh your bedroom’s look and feel with this Martha Stewart Fair Breeze Twin Quilt. 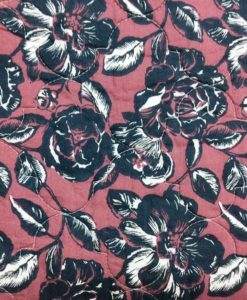 The rustic charm of this quilt is styled with a classic patchwork design at the face reversing to a relaxing floral print. 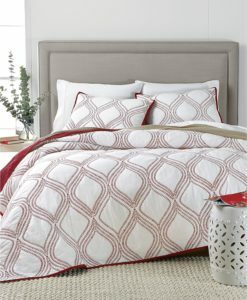 This Martha Stewart Gramercy Gate Twin Quilt is a classic design that gets a modern update with the embroidered ogee vines and refreshing contemporary tones of this cotton reversible quilt. 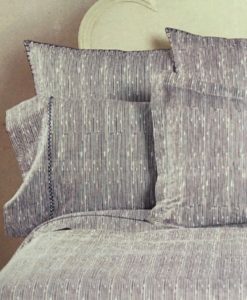 This Martha Stewart On The Dot Grey Twin Duvet Set is stylish and ultra snuggly! 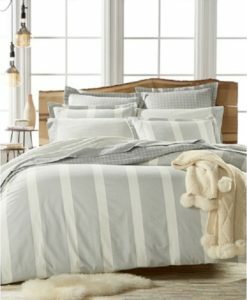 The tufted-chenille stripes and dots with a cool, grey tone finish this super-soft duvet set while refreshing your bedroom’s look and feel. 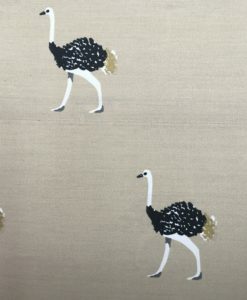 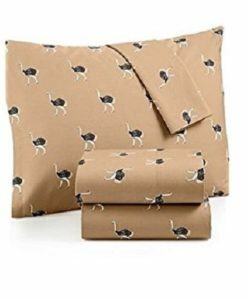 This Martha Stewart Ostrich Twin XL Sheet Set is a fresh new collection designed for those who love to express their personal style. 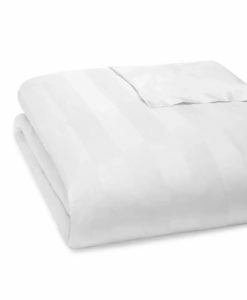 Add this 100% cotton sheet set to the Martha Stewart Straight Arrow comforter set for a total bedroom makeover! 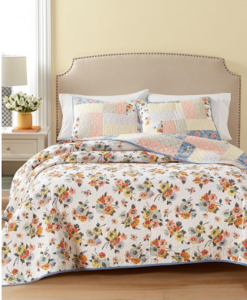 This Martha Stewart Potpourri Patchwork Twin Quilt is crafted with a pieced patchwork design finished with stylish floral motifs. This beautiful collection create a charming, relaxed bedroom atmosphere. 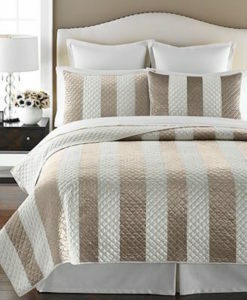 Let your bedroom’s style shine with this Martha Stewart Siena Stripe Twin Quilt Set. 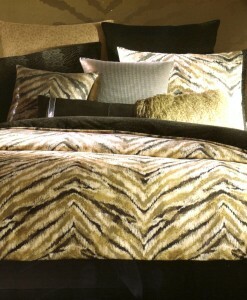 Featuring a glittering quilted-diamond patterns finished with bold light-beige stripes. 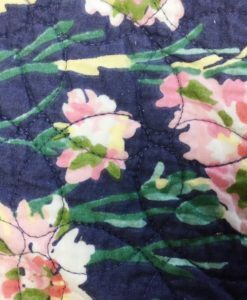 This quilt will add a sense of beauty and luxury to your room! 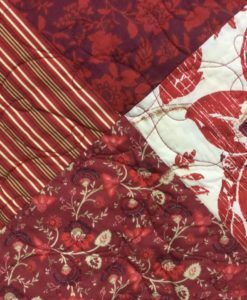 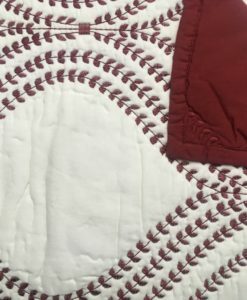 This Martha Stewart Somerset Square Twin Quilt Set boasts a rich medium red hue that will bring a classic warmth to your room! 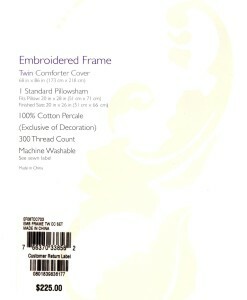 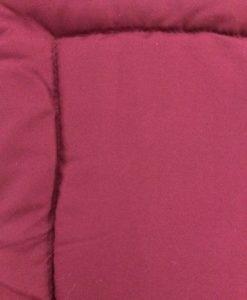 The 100% cotton cover and fill add to the luxury of this eye catching set. 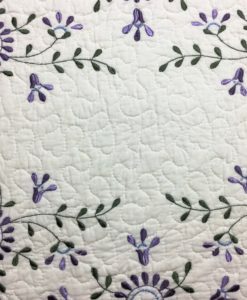 This Martha Stewart Valenica Eyelet Twin Bedspread Set is crafted from soft cotton in a pieced embroidered quilt design with a lovely floral print at center framed by gray and purple solid lines for a warm, cozy look and feel. 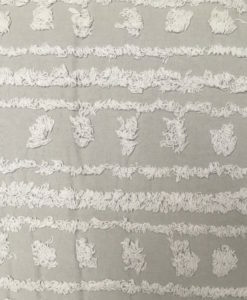 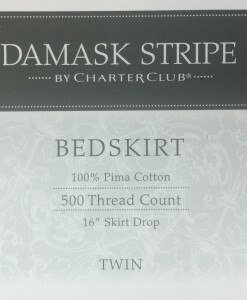 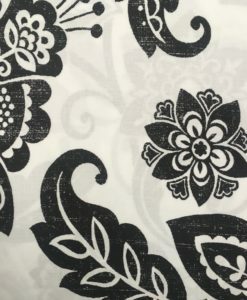 This detail bedspread is floor length for added charm. 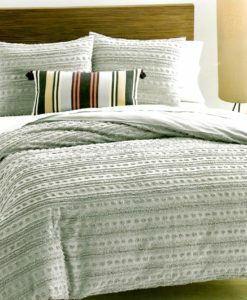 Classic flannel gets a modern twist with this Martha Stewart Willow Stripe Twin Flannel Duvet Set. 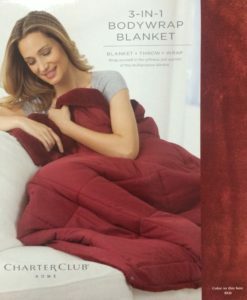 Featuring a soft feel for added comfort. 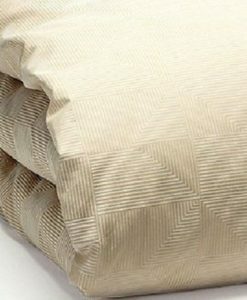 This Oake Grids Twin Duvet Set subtle features fine white stripes and an angular grid on a camel background which creates a lovely muted effect. 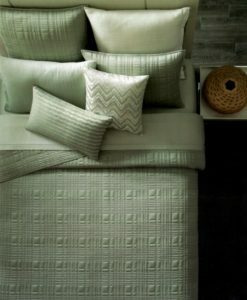 This Oake Sequence Jade Twin Coverlet pairs subdued hues with soft textures, infusing your room with a sense of calm. 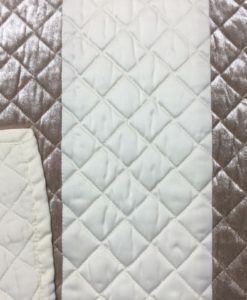 The quilted coverlet adding a layer of warmth and texture for those cooler nights or use on its own in the warmer season for a light fresh look. 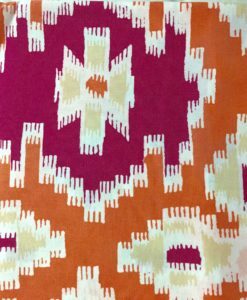 This Shiraleah Thompson throw boasts a classic yet eye-catching graphic pattern suited to both traditional and contemporary interiors. 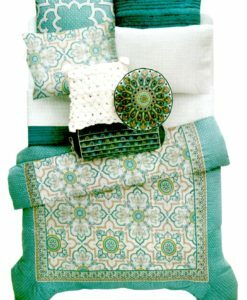 This Sky Alesso Twin Duvet Set features teal blue and beige bohemian style floral medallions embroidered over soft cotton sateen material. 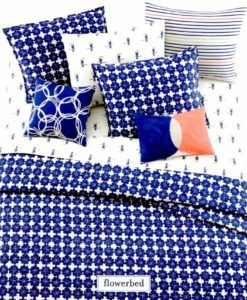 The Alesso pillow shams also boast the matching floral medallion pattern and reverses to a unique dots artistic print style pattern on back. 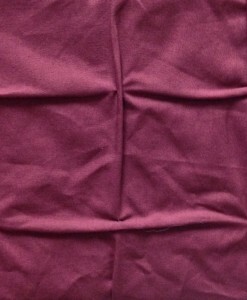 Shop for all Sky sale items here. 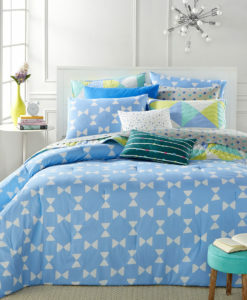 This Sky Audra Twin Quilt features bold floral and geometric prints across this collection from Sky. 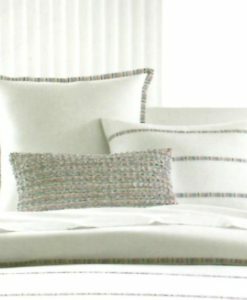 Each piece is quilted in wide, undulating waves for a sumptuous texture. 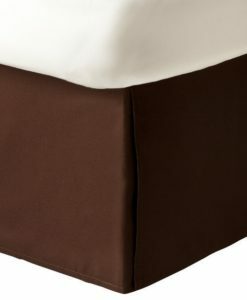 This Sky Embroidered Frame Espresso Twin Duvet Set boasts a rich medallion embroidery in hues of espresso and chocolate that frame the duvet and embellish the shams of this elegant bedding ensemble. 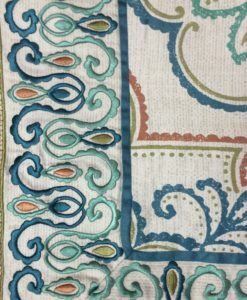 This Sky Embroidered Frame Turquoise Twin Duvet Set boasts a rich medallion embroidery in hues of aqua and blue that frame the duvet and embellish the shams of this elegant bedding ensemble. 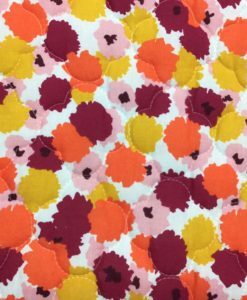 Add this Sky Pickstitch Coral Euro Sham to your current bedding ensemble for a fabulous pop of colour. 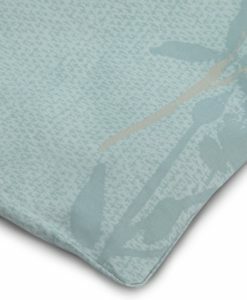 The wonderful textures in this collection and 100% cotton shell make this a must have colour addition this season. 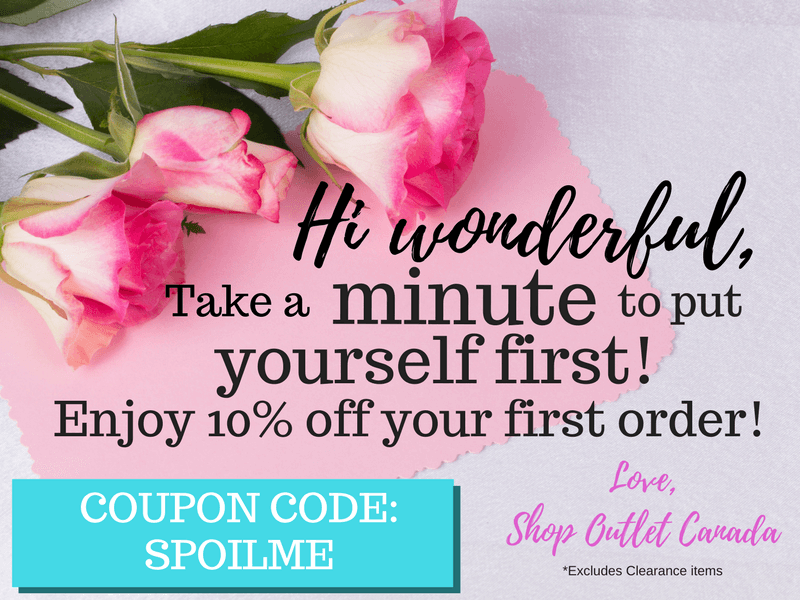 Shop for all Sky sale items here. 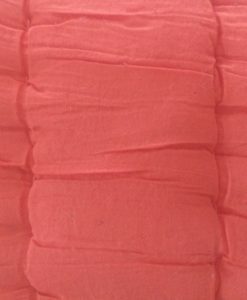 Add this Sky Pickstitch Coral Standard Sham to your current bedding ensemble for a fabulous pop of colour. 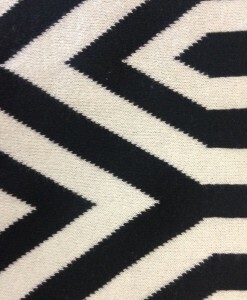 The wonderful textures in this collection and 100% cotton shell make this a must have colour addition this season. 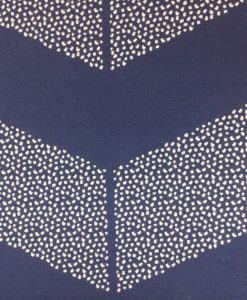 Shop for all Sky sale items here. 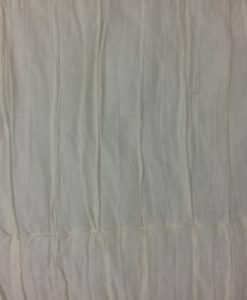 Add this Sky Pickstitch Natural Euro Sham to your current bedding ensemble for a soft soothing look or complete the look with the coordinating quilt and shams. 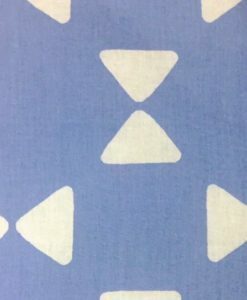 Shop for all Sky sale items here. 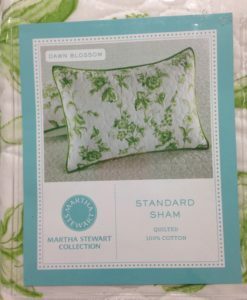 Add this Sky Pickstitch Natural Standard Sham to your current bedding ensemble for a soft soothing look or complete the look with the coordinating quilt and shams. 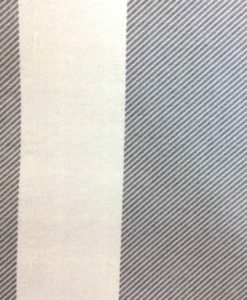 Shop for all Sky sale items here. 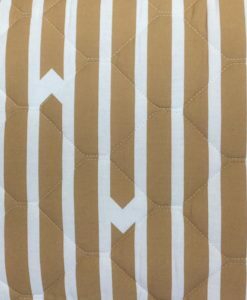 The Sky Pickstitch White Twin Quilt adds a crisp layer of warmth and lush texture to your bedding ensemble. 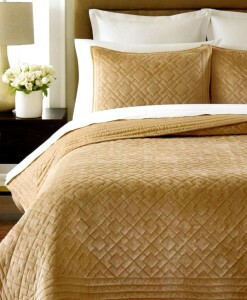 A stunning collection with a 100% cotton shell that is hand quilted from India. 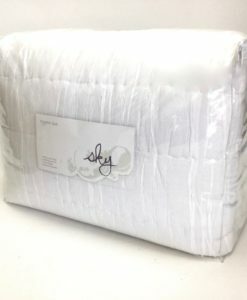 Shop for all Sky sale items here. 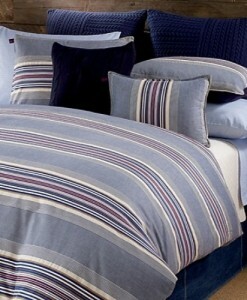 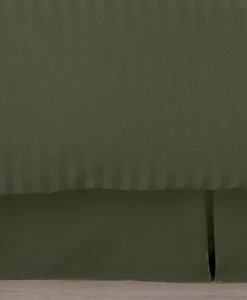 This Tommy Hilfiger Sun Valley Twin Duvet Set features classic clean stripes for a classic look. 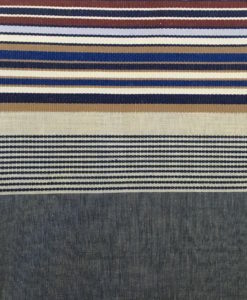 Iconic red, white and blue color palette. 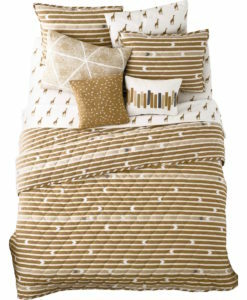 Brighten your bedroom and create a relaxing environment with this Whim By Martha Stewart Bow Tie Twin XL Comforter Set. 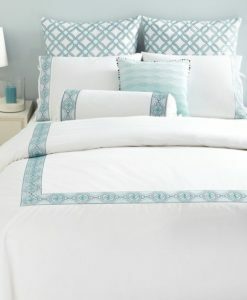 Featuring a breezy, light/pastel blue comforter and shams embellished with a playful bow tie design and two decorative pillows to round out your look, you’ll have all you need to sleep peacefully in style and comfort. 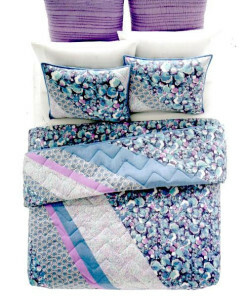 This Whim By Martha Stewart Flowerbed Twin Quilt Set is a fabulous, fresh look! 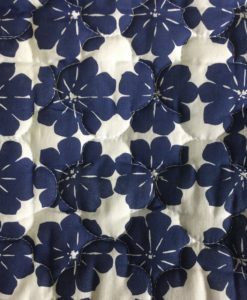 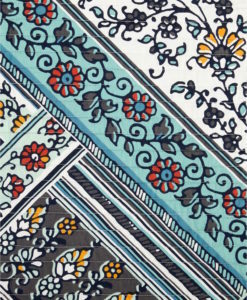 The blue and white print will make your room look fresh as a daisy! 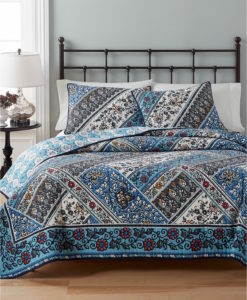 This Whim By Martha Stewart Night Blooms Twin XL Comforter Set is a fresh new collection designed for those who love to express their personal style. 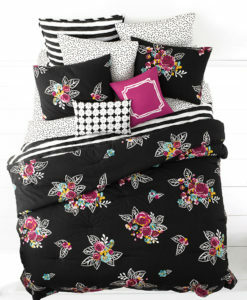 This striking black and floral print is perfect for an instant refresh to your bedroom. 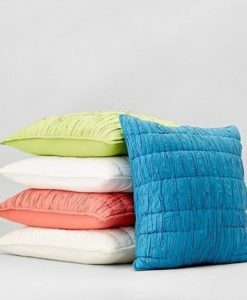 Whim By Martha Stewart Puff Piece Twin Quilt Set is a fresh new collection designed for those who love to express their personal style. 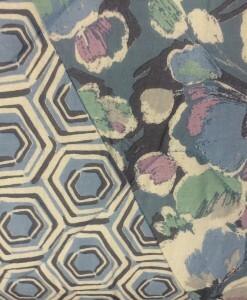 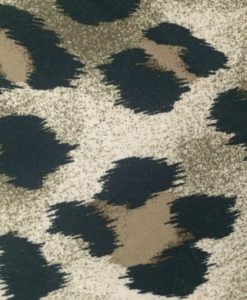 Its fun prints and cheerful colors are easy to combine and make your own! 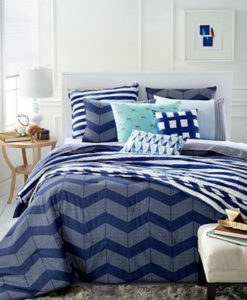 This Whim By Martha Stewart Spot Chevron Twin XL Duvet Set is a fresh new collection designed for those who love to express their personal style. 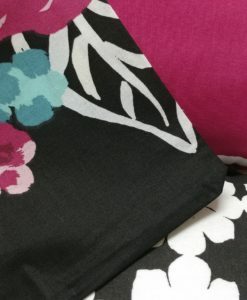 Its fun prints and cheerful colors are easy to combine and make your own! 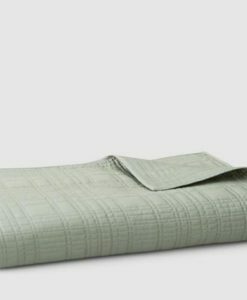 This Whim By Martha Stewart Straight Arrow Twin Quilt Set is a fresh lined design created for those who love to express their personal style. 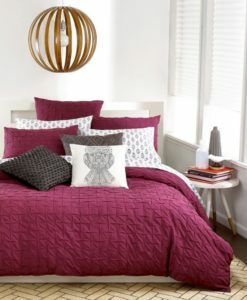 In stylish shades of brown, taupe and white, and crafted of cotton with polyester fill, the Straight Arrow quilt is on target and on trend.